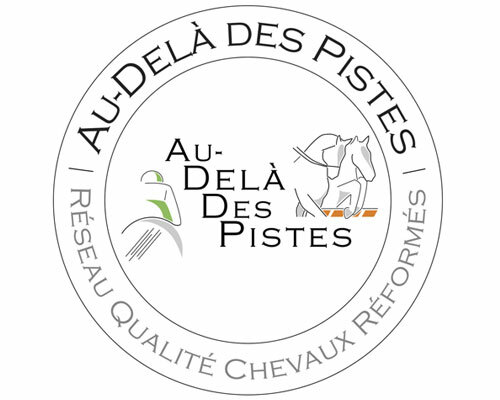 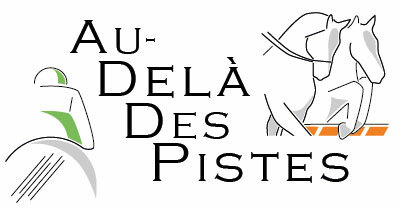 Launched in 2016, the charity aims to raise the awareness of the versatility of retrained racehorses, whilst the Au-Dela des Pistes network of accredited facilities ensures horses are placed in an appropriate environment. 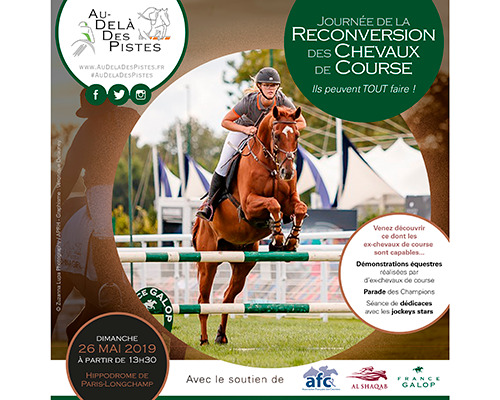 Pour la première fois sur le bel hippodrome de Paris-Longchamp, l'association aura plaisir à organiser l'une de ses tant appréciées Journée de la Reconversion des Chevaux de Course où de nombreux ex-chevaux de course feront étalage de leurs compétences dans leurs disciplines respectives. 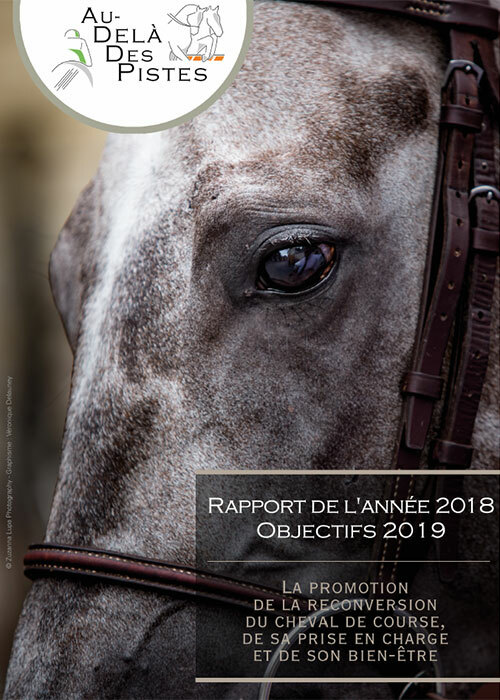 To end this month of March, we turn our attention to the sport of Endurance with the eight-year-old Anglo-Arab ONDEDECHOC and his owners, riders and breeders, Manon and Sebastien Valerio. 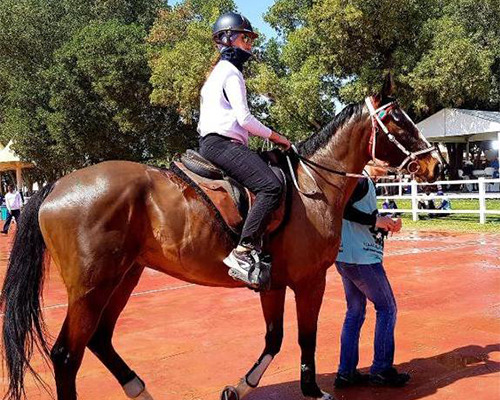 You are a commercial retraining facility, a charity, a riding school or even an individual retrainer that works with ex-racehorses, retraining them for other equestrian sports or as riding horses.